Holidays to Split up to -70% off To take advantage of these offers, join now for free! 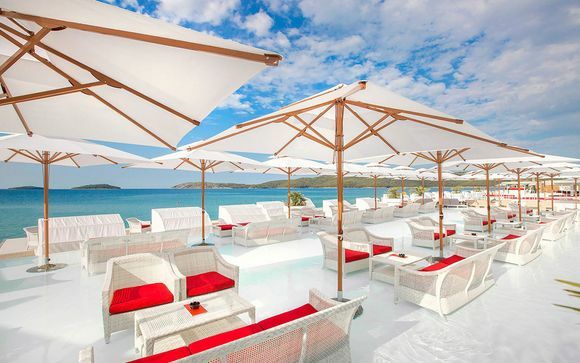 Enjoy luxury holidays to Split with Voyage Privé where it's sunny, calm, charming and beautiful. Surround yourself with crystal blue waters, golden beaches and delicious cuisine. 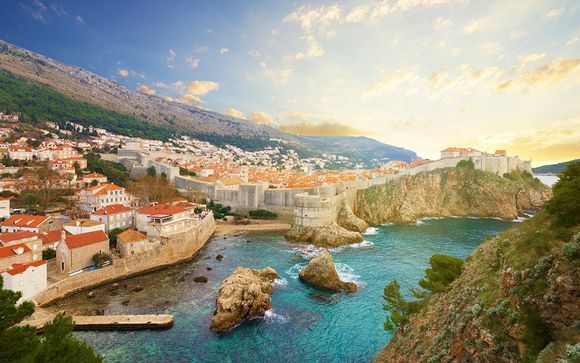 Croatia's second-largest city is a great place to see Dalmatian life in its true form. This is a city that's always buzzing and manages to create a perfect balance of modernity and tradition. Step inside Diocletian’s Palace, one of the best Roman monuments in the world and a Unesco World Heritage site. The palace was built in the fourth century and it is the living heart of the city whose labyrinthine streets are packed with bars, people, shops and restaurants to dine. You'll find yourself returning to this spot over and over again to relive the charm and allure. Take a trip to Marjan Forest Park, which is considered the lungs of the city. This beautiful and hilly nature reserve offers scenic lookouts, easy to moderate trails through fragrant pine forests, cave dwellings, and a medieval chapel. This spot is perfect for an afternoon escape from the buzzing atmosphere of the city. Pack a picnic, take a long walk through the park and finish off at the Kašjuni beach to relax before your return then to the beautiful city. Another great spot to visit on a day trip is to the ruins of the ancient city of Salona, which is located at the foot of the mountains of Split. 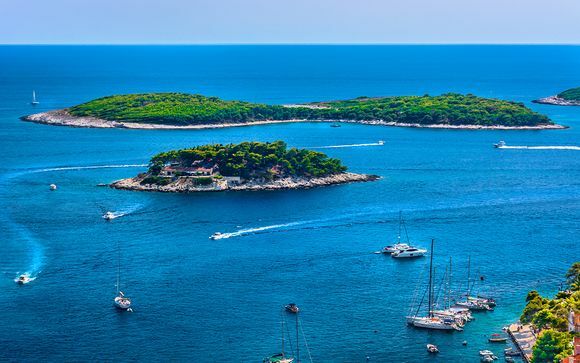 These are regarded as one of the most important archaeological sites in all of Croatia. Split is filled with lots of wonderful museums and art galleries to quench your thirst for knowledge. The Ivan Meštrovi? Gallery and Gallery of Fine Arts, Split are perfect for art lovers, and there are various different museums to visit such as Split City Museum, Archaeological Museum, Etnografski Muzej Split, and Museum of Croatian Archaeological Monuments. After a day of museum hopping, you can take a trip up to the Park Marjan, which is a forested hillside park featuring beautiful lookout points, jogging trails, a botanical garden and much more. 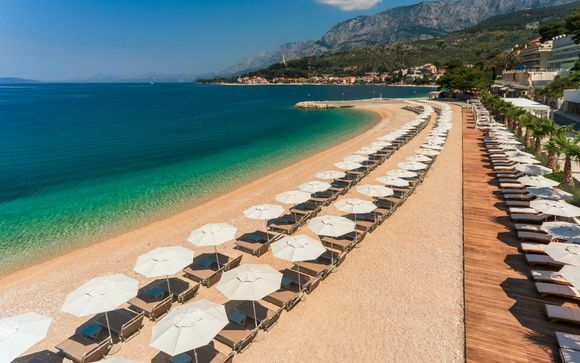 It's the perfect place to unwind before grabbing a bite to eat at a local Croatian restaurant. 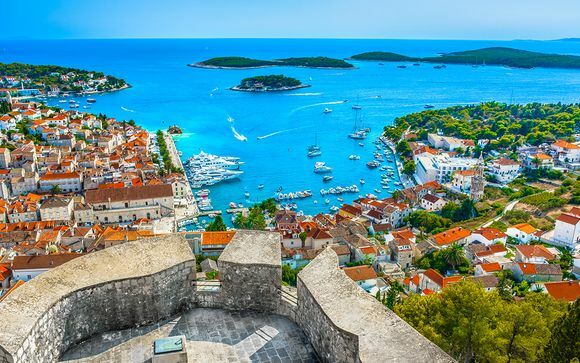 Whether you want to relax on the beach whilst soaking up the Croatian sunshine, escape to the mountains for a tranquil walk or indulge in the history of Croatia, Split can offer you everything. 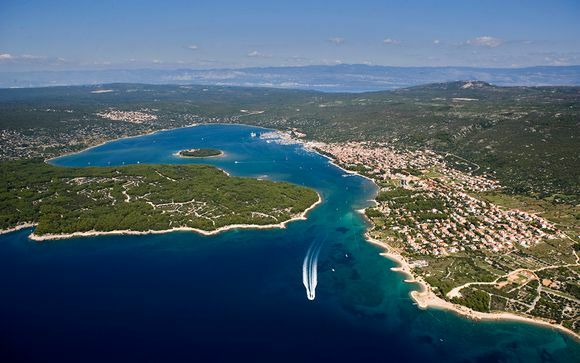 Stay in luxurious hotels located in the centre of Split with our exclusive, handpicked discounts just for you. When you sign up with Voyage Prive, your Split holiday will be one to remember.